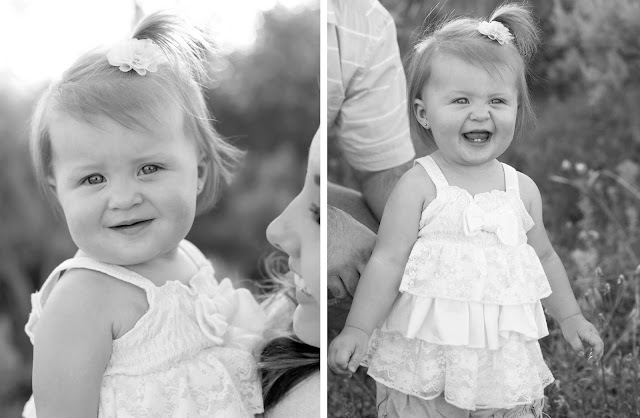 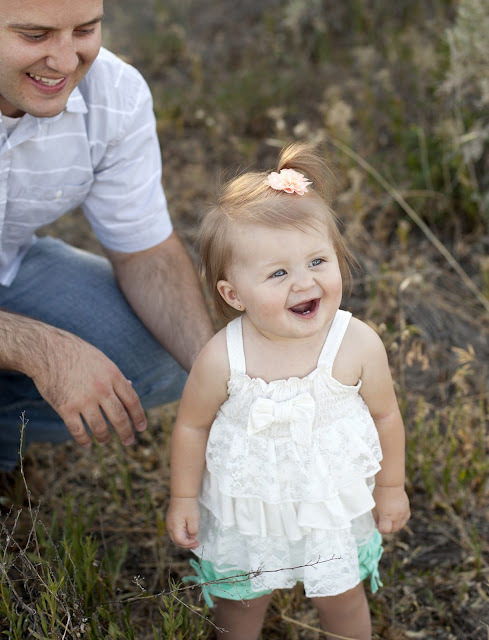 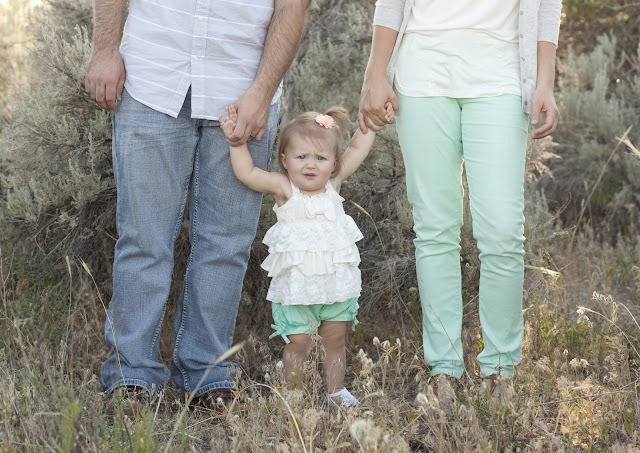 michelle cluff photography: jenson family. 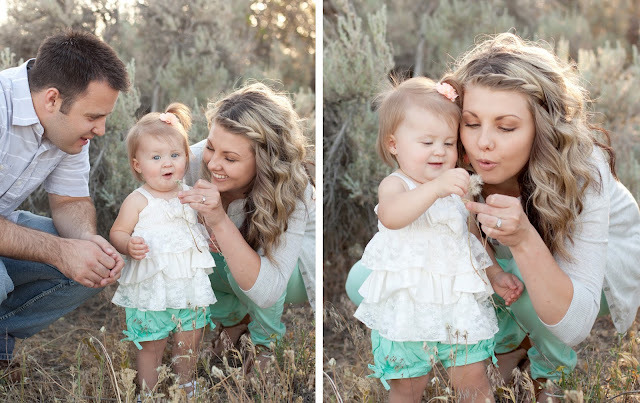 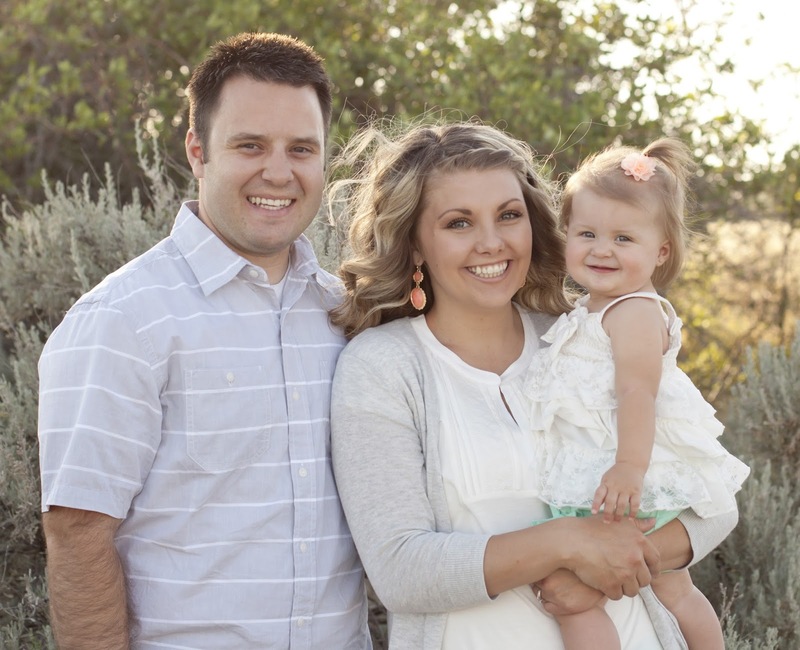 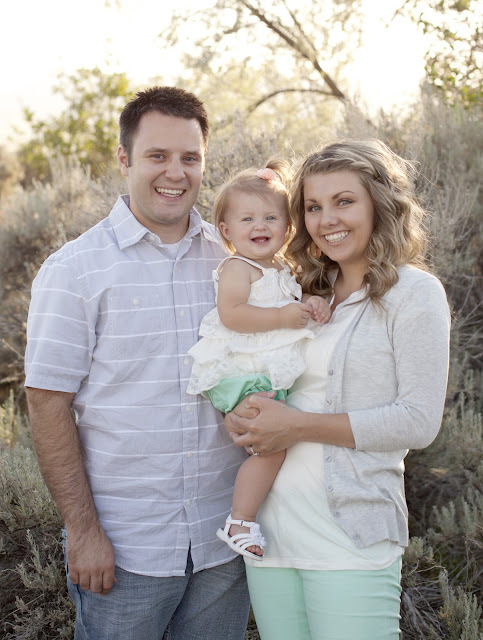 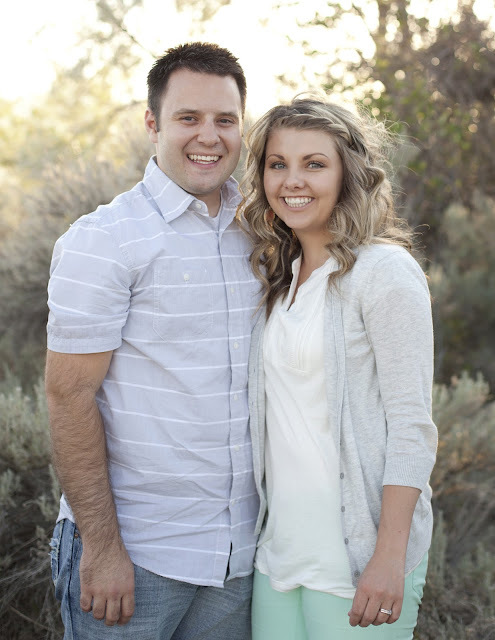 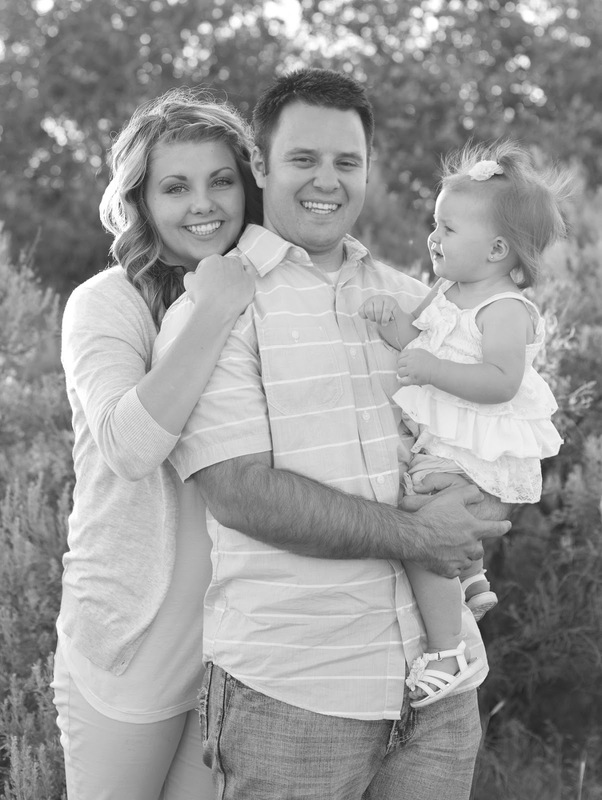 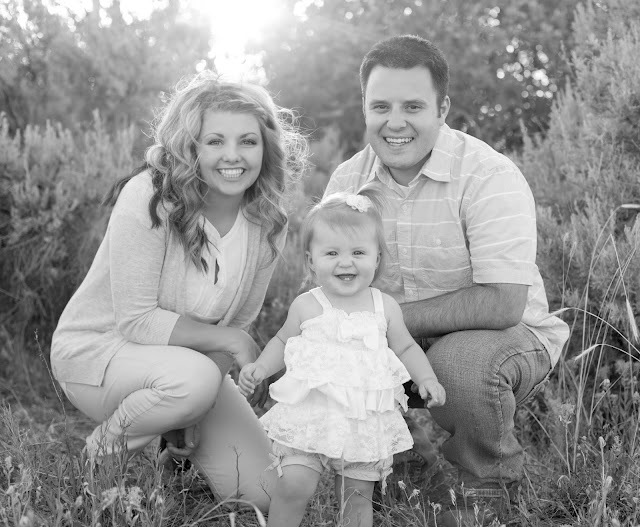 utah family photographer. 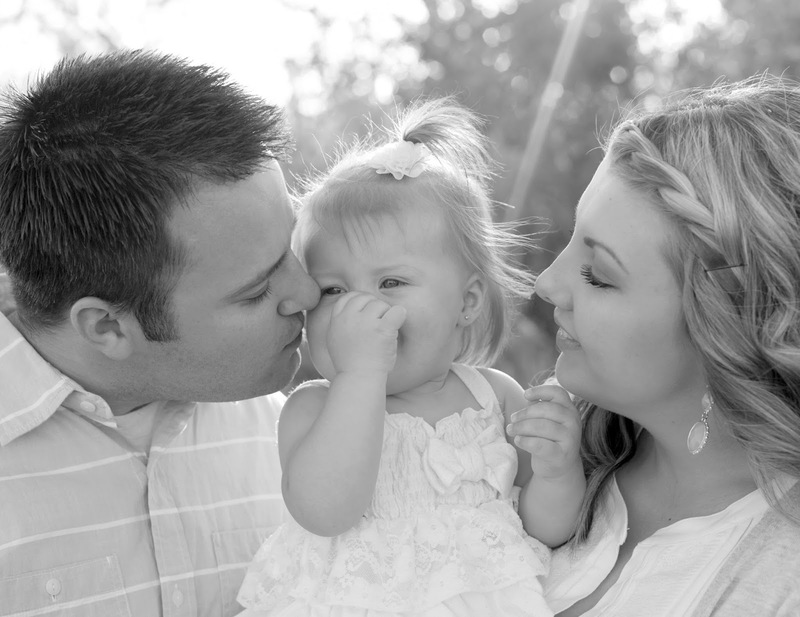 jenson family. 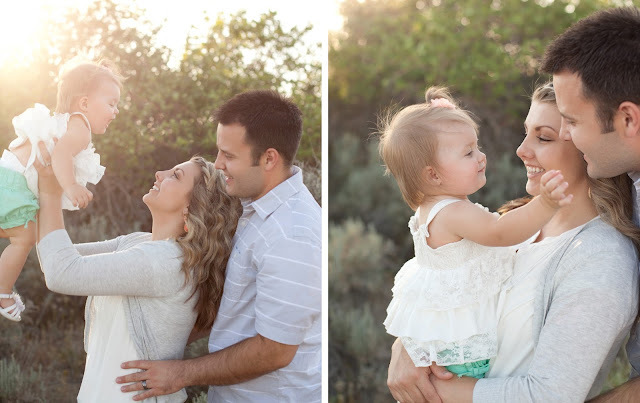 utah family photographer.